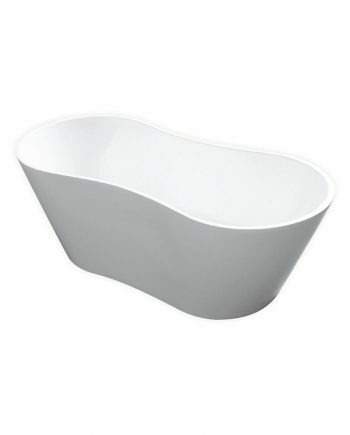 There is nothing like relaxing in a soothing deep soaking tub to ease the cares of the day away. 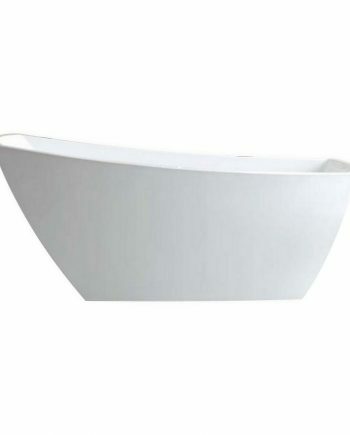 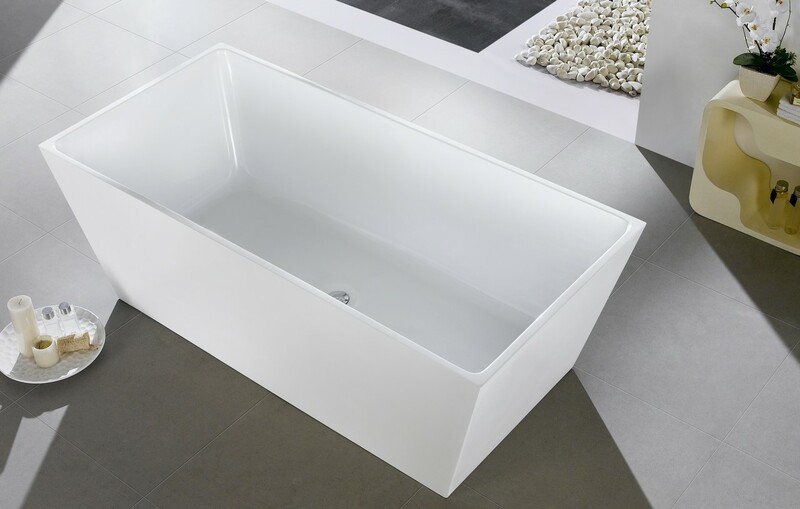 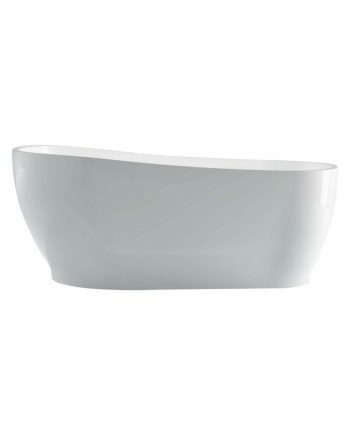 Deeper tubs, safer surfaces and a wide selection of shapes and sizes allows you to bring a personal level of comfort and style to your life. 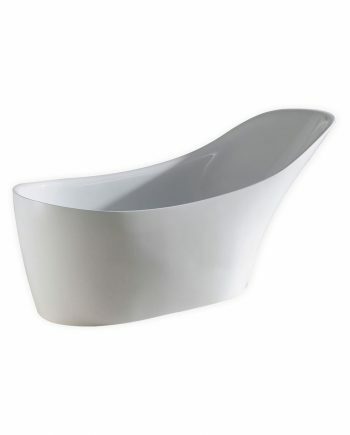 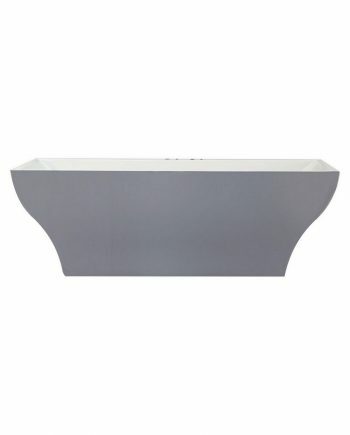 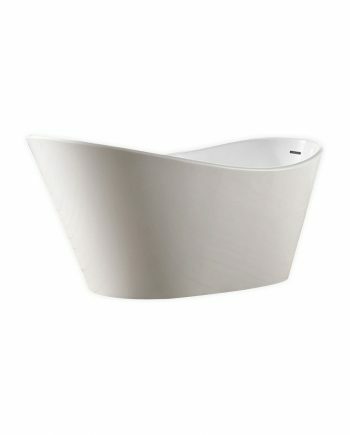 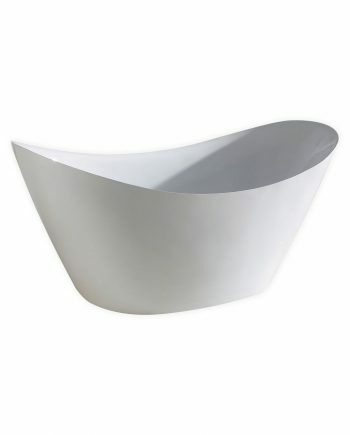 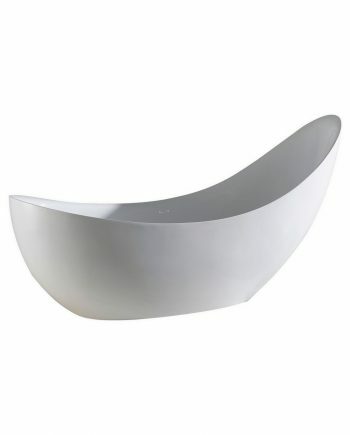 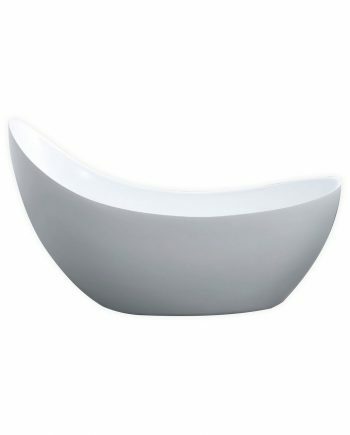 We have the shapes and sizes you need to have a contoured soaker that works for your bathroom. 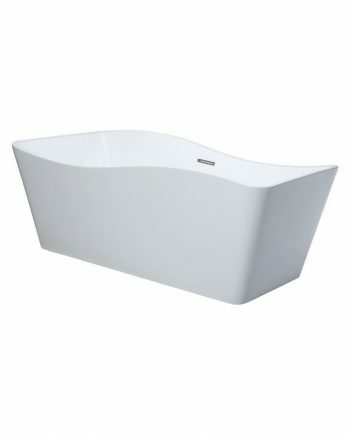 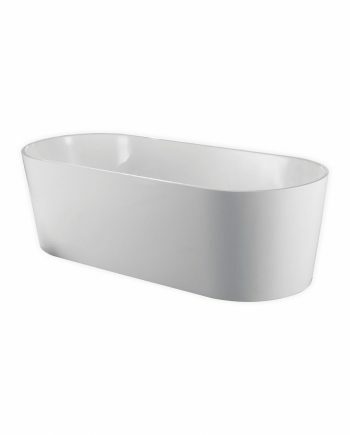 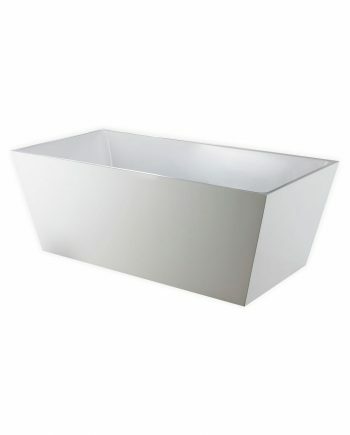 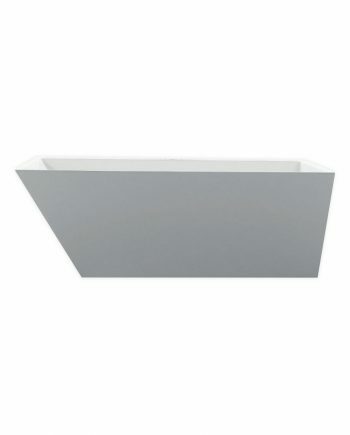 Our bathtubs fit your life as well as your bathroom.